As you might already know I have the driest skin known to man kind. It is absolutely horrible! Well along with my dry skin I also have pretty dry lips that tend to get chapped very easily. It makes it very hard to wear lipstick. 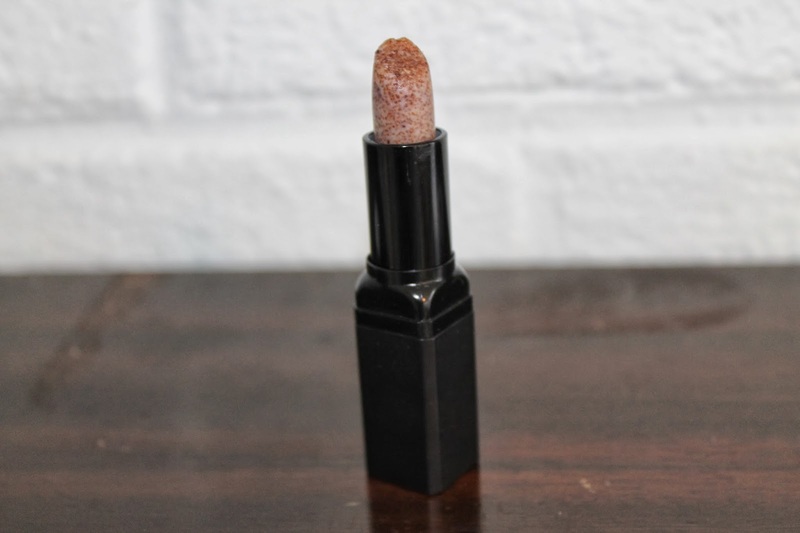 So, in comes the handy dandy lip scrubs. I have only tried 2, one from Elf and one from Fresh. 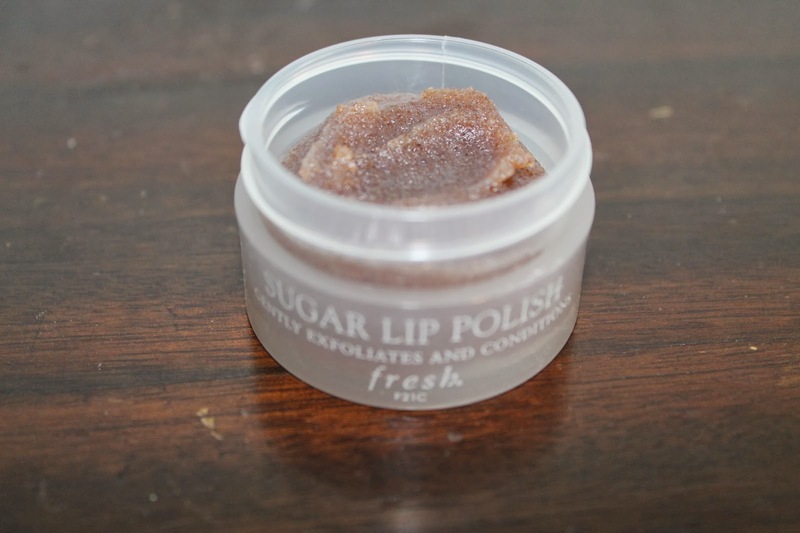 I first picked up the Fresh lip scrub at the beginning of the year. It was cold and my lips were chapped so, I decided hey why not! Well let’s just say I was highly disappointed. It was very hard to scrub my lips with this since you have to scoop it out of a jar. Plus, it has a nasty taste. I mean I am a believer that if you are putting it on your lips it should taste good. 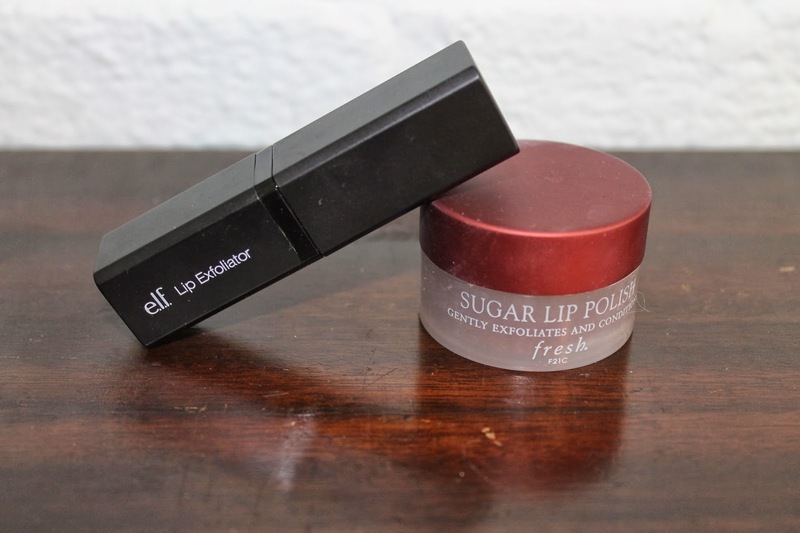 Then I was in Taregt one day and saw the Elf lip scrub and decided to give it a wirl. It was only $3 so, why not try it. Well may I say I was so surprised and excited. It works amazingly well and tastes good too! 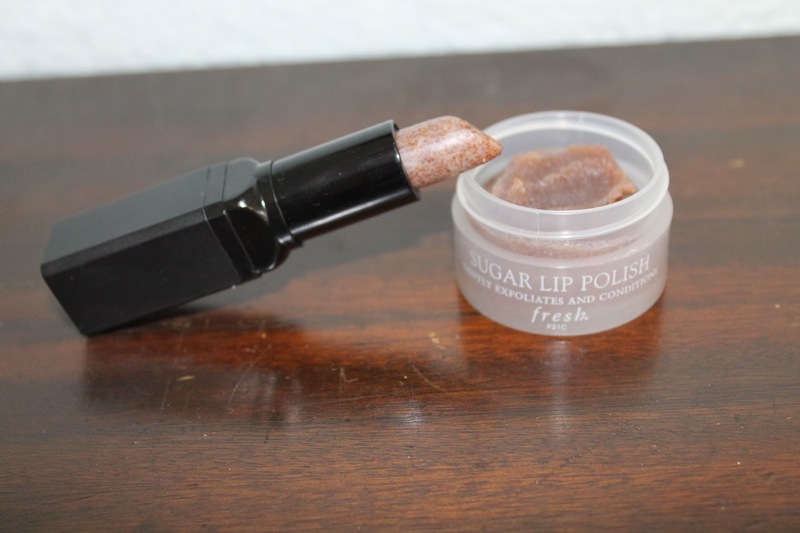 What are your favorite lip scrubs? Previous Post Marc Jacobs Secret Love !